BOOK A PRIVATE TOUR TODAY TO SEE FOR YOURSELF! We create magical experiences that promote personal growth and lifelong friendships in our nurturing, down to earth environment. Shibley staff members are guided by our GREEN value system that encourages Generosity, Respect, Empathy, Endurance & Nurturing among all members of the Shibley community. 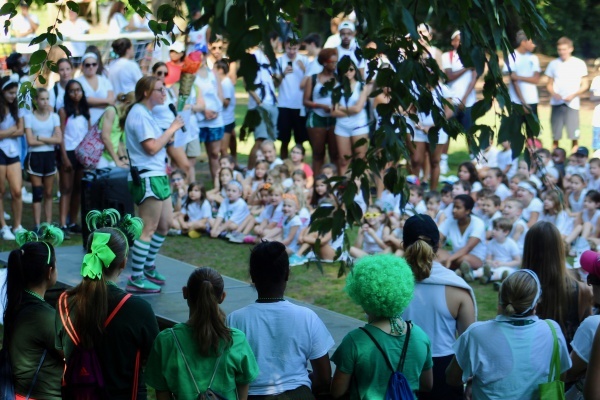 3-14 year old campers participate in a balanced mix of athletics, arts, adventure and science activities! PLEASE CALL FOR SPECIFICS! 4-8 week flexible sessions & mini day option. SCHEDULE A PRIVATE TOUR FOR YOUR FAMILY TODAY! We give tours 7 days a week all year long. Call 516-621-8777 or email heath@shibleydaycamp.com to make your appointment. You can also chat with a director or send a note from www.shibleydaycamp.com. "I've been at Shibley for 25 summers. It is a great place to be, to keep coming back to. The overall feeling is like family. The grounds are beautiful, and get better looking every year. Improvements, even when you might think none are needed, are ongoing. 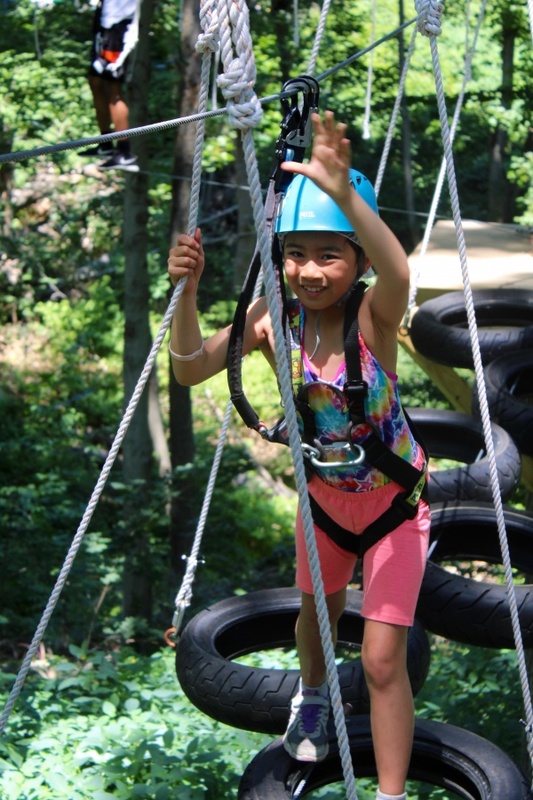 The staff and administration are always positive, as are the interactions between staff and the children - the reason why we, both staff and campers, are here year after year." 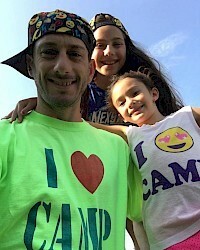 "All three of our children have been Shibley campers. One of the strongest aspects of Shibley is its aquatics program. We watched our two oldest children go from timid, non-swimmers, to confident and powerful deep water swimmers. Our youngest child (at three years old) recently finished his first summer at Shibley, and once again, in a few short weeks, we watched his ability in the water skyrocket! This has been truly life-changing for our family, and we owe it all to Shibley. We also can't leave out Shibley's Solid Gold program, which has inspired a pure love of dance, music and performance for our seven year old. She came home each day excited to show us the new things that she learned and the songs became our family soundtrack for the summer." Since the age of three, Rachel has been attending camp. After many years as a camper, she transitioned to the role of counselor and then leadership staff. After graduating from Penn State with a B.A. in Public Relations/ Advertising, she spent eight years working in PR. Realizing that her true passion is camp, she returned to camping in the summer position of Operations Director of a co-ed residential camp. Simply put, she loves camp. It's the best way to spend a summer, creating friendships, learning new skills and being part of a summer family. Please email her at Rachel@shibleydaycamp.com for more information about camp! 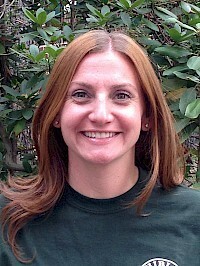 Heath is a lifelong camper, experienced teacher and full time camp professional. His passion is for creating a camp program and culture where all children (and staff) take risks, explore interests, make friends and discover who they want to be. Heath met his wife Lauren as day camp counselors and they have two beautiful daughters, Alexa and Sari who attend Shibley in the summer. He can be reached at heath@shibleydaycamp.com and loves talking to new families, current families, alumni, staff and ANYONE who wants to discuss camp (or Rock n’ Roll or the Mets!). 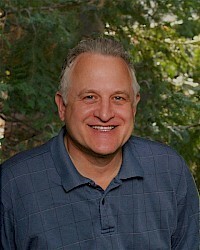 Robert Kulchin has been a part of Shibley Day Camp his entire life. He grew up at camp and worked many seasons at Shibley before earning his undergraduate degree in business administration from Adelphi University and his law degree from Hofstra Law School. Add to the credits above Bob's instincts for working with children and it's easy to see why he figures so importantly in so many areas at camp. Equally adapted to sports programs as he is to office administration, Bob has worked as a counselor, sports specialist, swim instructor, group leader and administrator. The two most-often heard words in the busy month before camp begins each year are, "Ask Bob!" Our multi-talented head of administration can handle it all - and does, year after year. 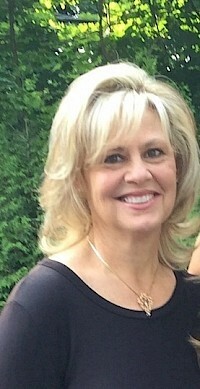 Randi Chase began as a specialist at the camp's Sports Complex. The following year Randi was promoted to Group Leader and she hasn't looked back! Randi received a Bachelor of Science degree from Cornell University, where she played on the Varsity Basketball team and served as Student Director of the Cornell Intramural Athletic program. Randi went on to study the field of Sports Management at St. John's University. Shibley has become a second home for Randi, where her three children spent their summers as campers and counselors. Our seasonal camp staff is made up of educators, administrators, parents, coaches, students and other individuals passionate about youth development. All staff are hired by our full time team of directors and receive extensive training before and during the camp season. We create magical experiences that promote personal growth and lifelong friendships in our nurturing, down to earth environment. Shibley staff members are guided by our GREEN value system that encourages Generosity, Respect, Empathy, Endurance, and Nurturing among all members of the Shibley community. 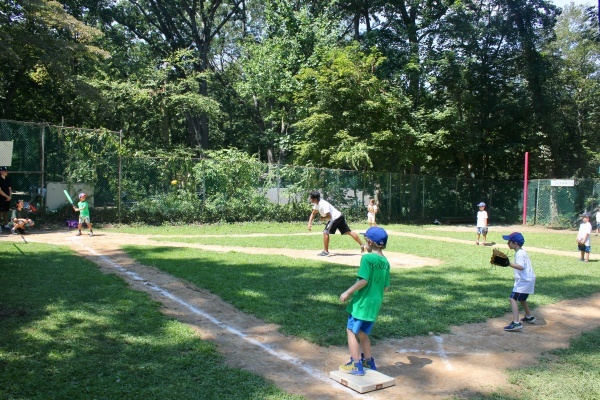 Campers ages 3-14 participate in a balanced mix of athletics, arts, adventure, and science activities! Please call for specifics. 4-8 week flexible sessions and mini-day option. Daily snacks and hot lunch included. Private tours available 7 days a week by appointment. 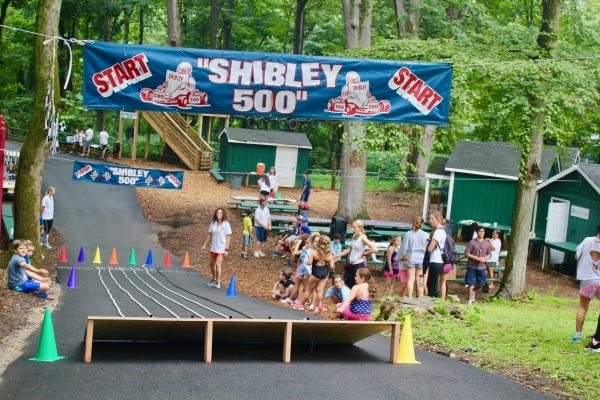 Call 516- 621-8777 or email info@shibleydaycamp.com today!